November 30-December 1 @ Beaverton City Park – Join Santa Claus and Mayor Denny Doyle at the Annual Tree Lighting Ceremony on Sunday followed by a German Holiday Market on Saturday! 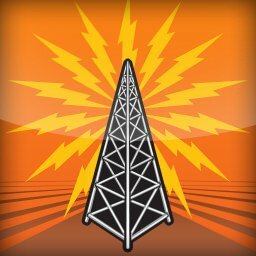 Win Portland Tickets ($900+): BrewLights, A Way With Words, Tesla City Stories, The Dandy Warhols & More! Pipeline is once again giving away many Portland event tickets this weekend including Brewlights, The Dandy Warhols, ScanFair & more! November 22 @ Celebration Tabernacle – Join your North Portland neighbors on Thursday for PROPER, an annual Thanksgiving feast that feeds close to local 1,500 children and adults. Everyone is welcome to gather from Noon – 4 p.m. at Celebration Tabernacle on North Denver.